Our office furniture hire department has just successfully completed another prestigious contract! You may have seen the 450 hire chairs recently supplied on the news when the Chinese delegation attended an event in London. We are able to provide office furniture hire for several days for specific conferences, events or occasions as well as long term hire to furnish offices, receptions or break out areas. We will deliver to your site, at a specified time if necessary and collect once your contract has ended. 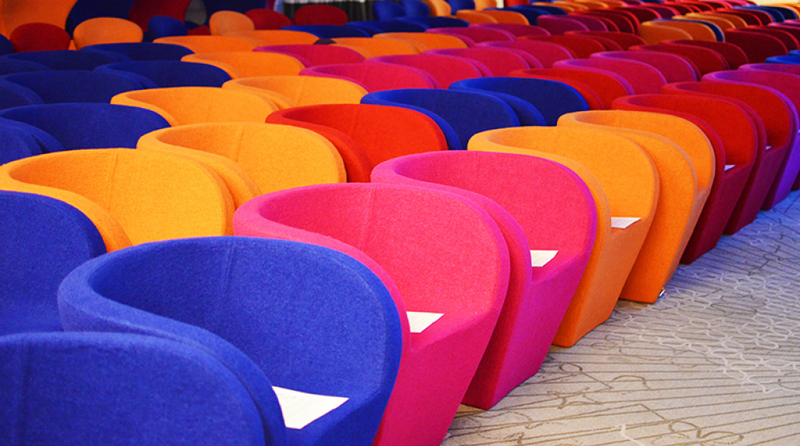 Office furniture hire can include seating, desking, receptions, conference room furniture and break out furniture. We are able to cater for seasonal events and as the festive season will soon be upon us, why not start planning your Christmas events early. We stock a wide range of hire furniture and beautiful dining chair options suitable for lunches and dinners – if you are looking for a more relaxed seating option why not chose our stunning velvet range. 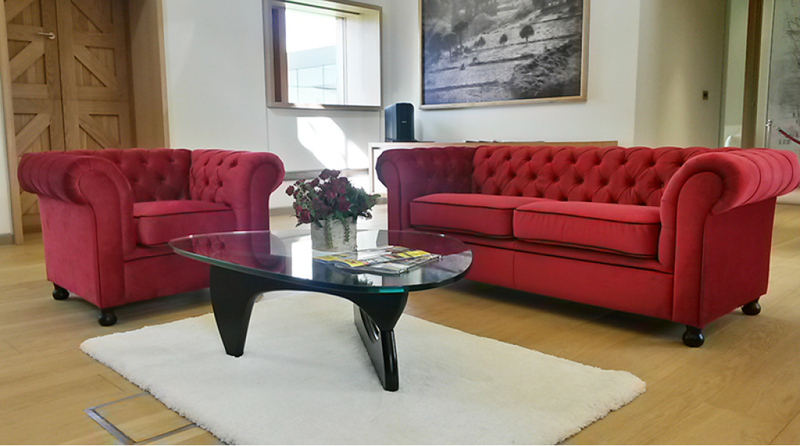 Available in red, gold, purple, black and grey – your guests will be sitting comfortably for the duration. 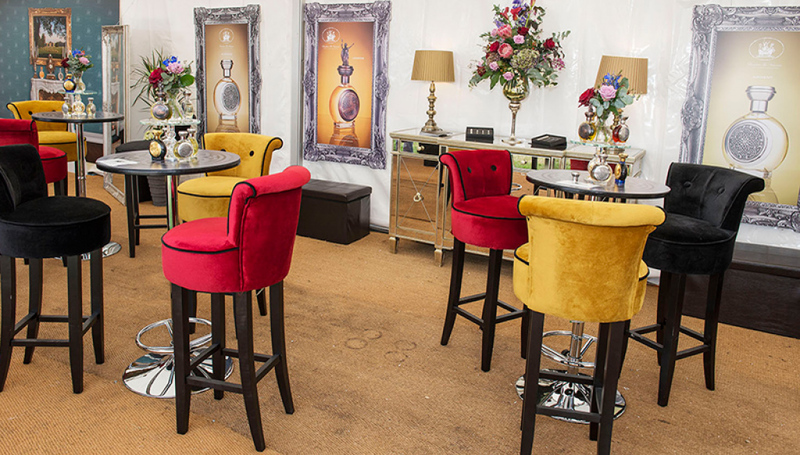 To compliment, we also stock dance floors, garment rails and a variety of tables, games and accessories. 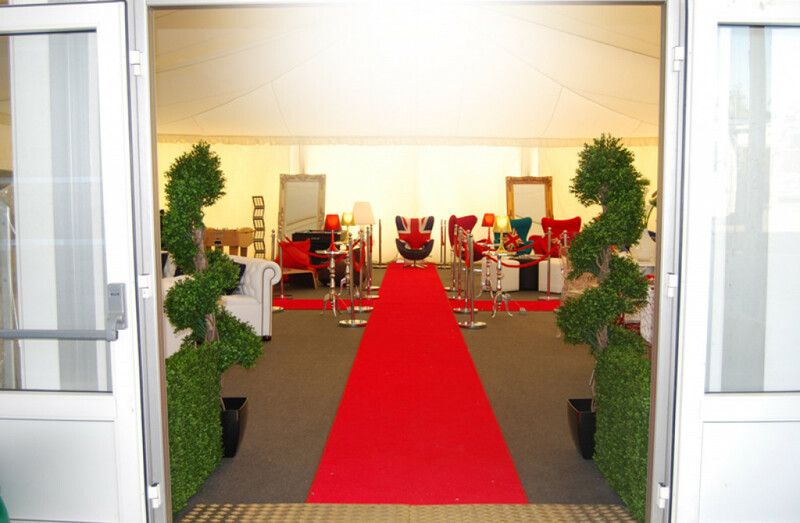 We can even supply a red carpet for those extra special occasions! So get booking and call us now on 020 8684 4400 or email our office furniture hire department on sales@normanlewis.com to avoid disappointment.